Secure Technologies is a start up business who contacted me to develop them a logo and website. 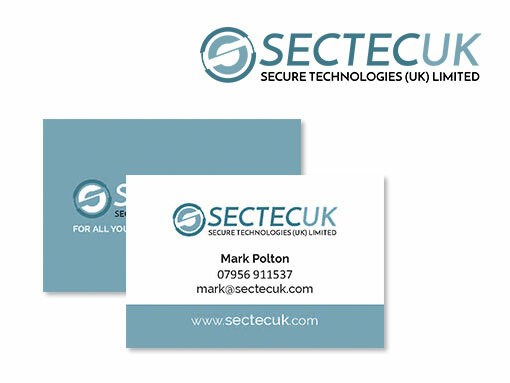 The logo was designed and used for business card designs. Their website is currently in the process of being creating and is pending the supply of content from the client.